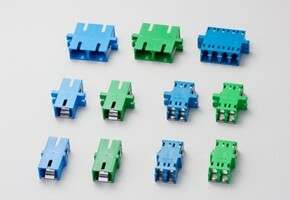 Seikoh Giken's unique-designed LC Uniboot Connector. 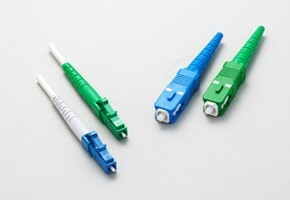 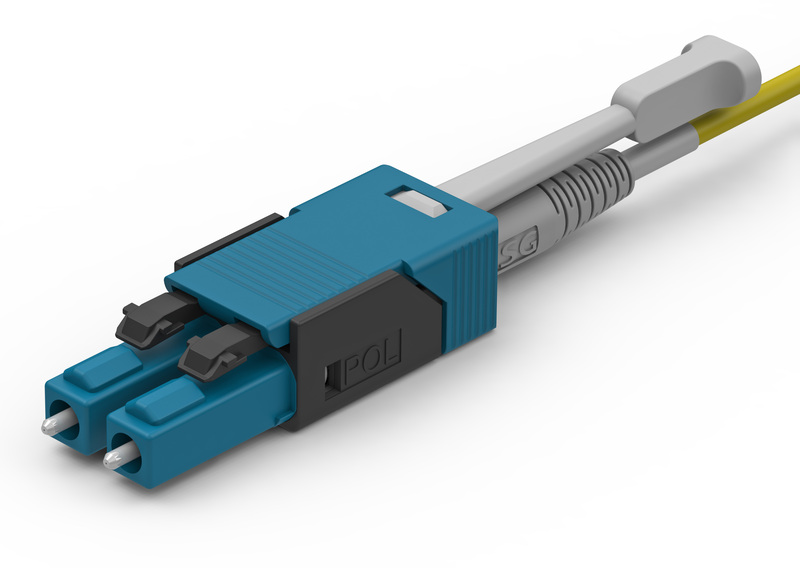 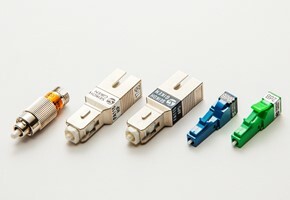 Seikoh Giken provides a wide ranging selection of interconnect backbone components:ferrule, connector, adaptor and jumper products. 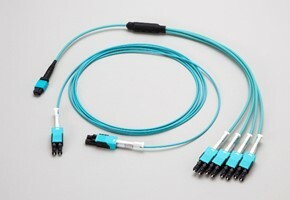 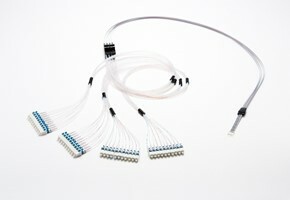 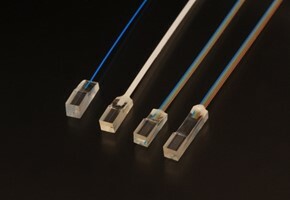 Seikoh Giken provides optical pigtails for module, receptacle, metalized fiber, hermetic sealing, lensed fiber and fiber arrays for optical packaging components utilizing proprietary know-how developed from our experience in interconnect parts. 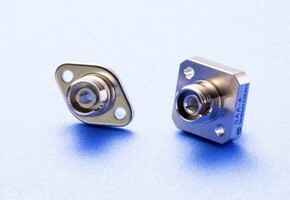 Seikoh Giken's passive device products include fixed attenuators. 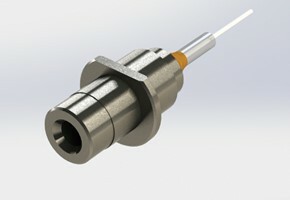 For the global attenuator market, SG is proud to be have achieved the largest shipment record in the industry.